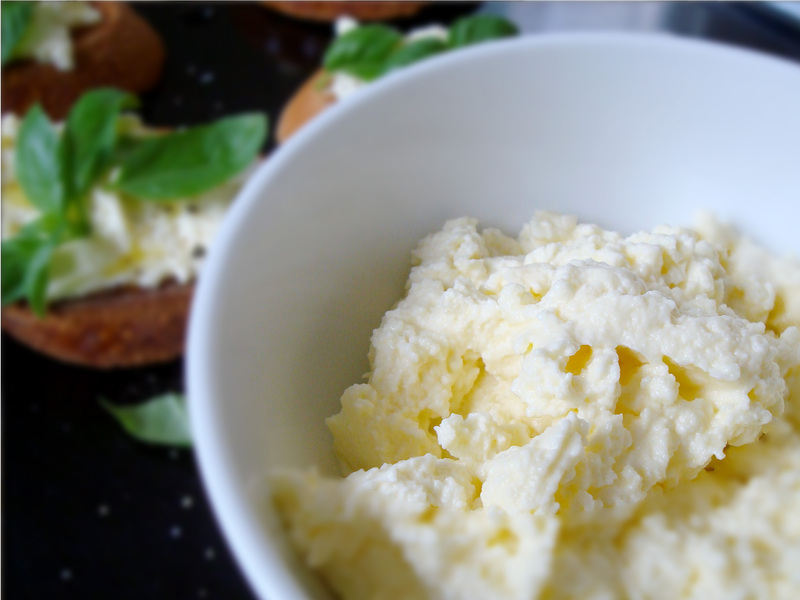 Ignite your inner cheesemaker with light and creamy Ricotta. Marvel at the alchemy of lemon juice turning milk into clouds of creaminess you can spread on toast, stuff in pasta with spinach, or combine with eggs as a luscious baked cheesecake. I haven’t made Ricotta in ages after I was frightened off making cheese by a series of spectacular Mozzarella failures. That is, until a recent conversation with my lovely accountant Nina. She didn’t think a failure rate of 3 out of 5 tries was that bad! So my cheesey friends, I’m getting back on the horse, and have returned to my old favourite Ricotta. True Ricotta is a by-product of cheese making. But you can make this whole milk version at home. 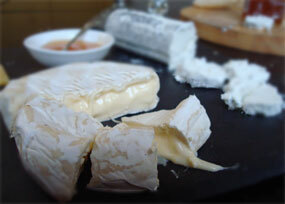 So grab a thermometer and cheesecloth and channel your inner curd nerd! 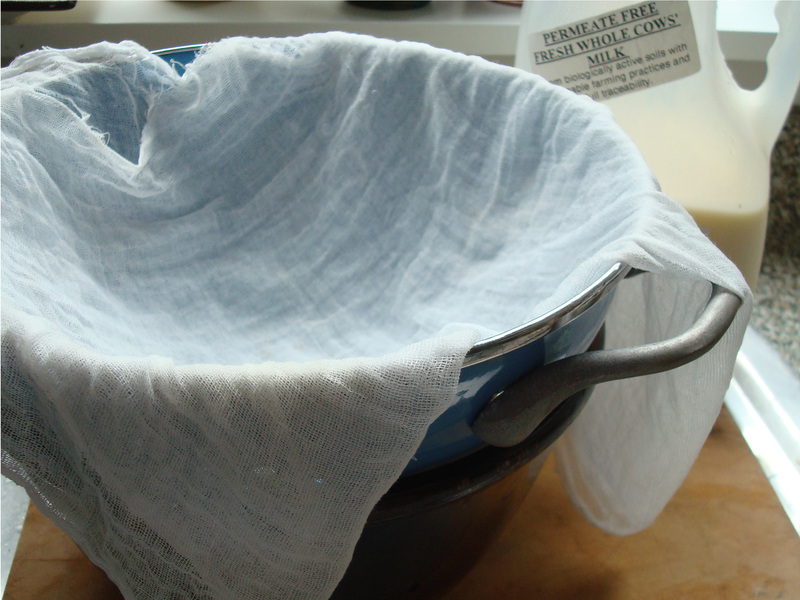 A new Chux cloth or thick paper towels will work if you can’t find cheesecloth. Like scone making, Rcotta is simple ingredients cooked with technique. So here are my set of rules, maybe superstitions – that help me feel all artisan and I reckon increase my chance of making lovely soft curds. Because rubbery-ness is the curse that you wanna avoid. If you can’t find cheesecloth a brand new Chux cloth will be fine. Use the best milk you can find – whole not homogenised. I love Origin Earth Organic Whole milk. Be patient and heat the milk slowly on a low heat. Aim for it to take 10-15 minutes. Don’t agitate the milk too much – never stir in circles, only ever gentle back and forwards movements. Use a smaller rather than a larger pot. You want the milk quite deep, otherwise the thermometer won’t take an accurate reading. I ended up tipping my pot so I could get most of the thermometer spike submerged – who knew? 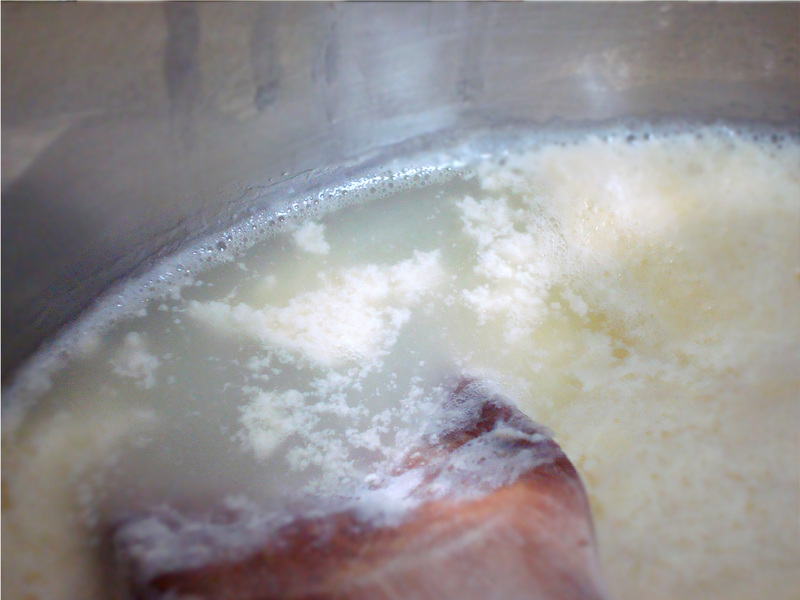 Lastly carefully ladle the curds into the cheesecloth rather than pour – I am sure this helps keeps the ricotta light, and you’ll also feel more like a cheesemaker, honing his or her art, rather than just dumping them in any old how. This is a Smitten Kitchen recipe. 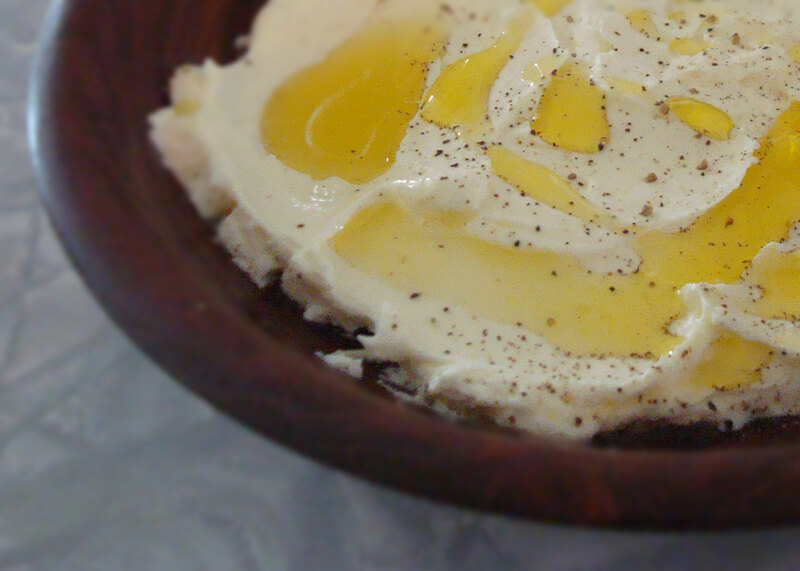 Use the cream for a rich ricotta you can eat as a spread or dip, or just use all milk if it’s for cooking. You’ll get about 220g or a cup from 4 cups of milk. Pour the milk, cream and salt into a nonreactive pot. Attach a milk thermometer and heat the milk to 88°C or 190°F, checking occasionally, moving it gently to keep it from scorching on the bottom. Take it off the heat and add the lemon juice, then stir it once or twice, gently and slowly, up and down, not round and round. Let it sit undisturbed for 5 minutes. Line a colander with a few layers of cheesecloth (or Chux cloth or paper towels)l. Place it over a large bowl (to catch the whey) and gently ladle in the curds. Let the curds strain for at least an hour. At an hour, you’ll have a tender, spreadable ricotta. At two hours, it will be spreadable but a bit firmer, almost like cream cheese. 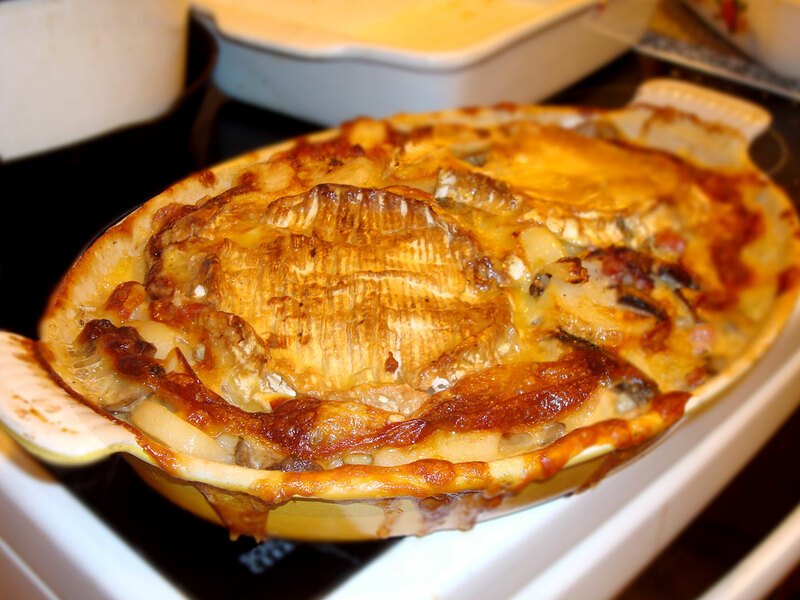 It will firm as it cools, so don’t judge its final texture by what you have in your cheesecloth. 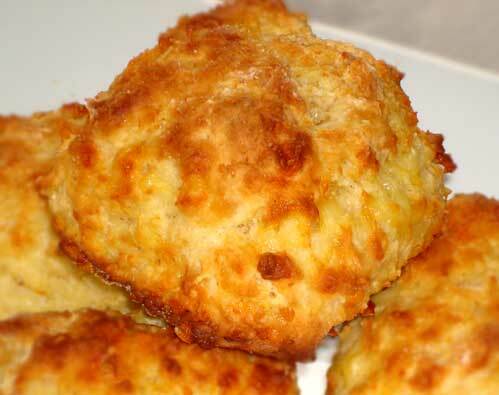 Discard the whey, or use it instead of milk in scones, bechamel or other sauces. Eat the ricotta right away or transfer it to an airtight container and refrigerate until ready to use. I recommend making a cheesecake.